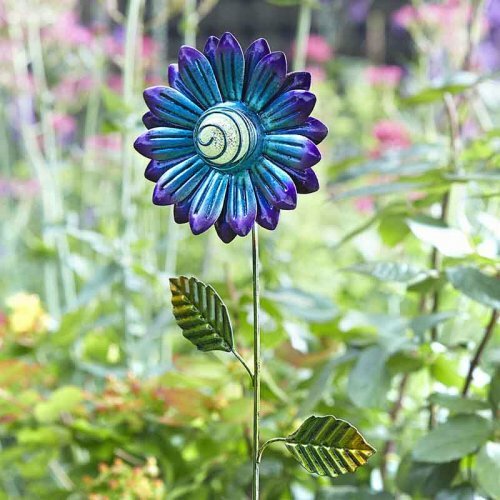 This award-winning range will spice up any garden – from tinkling windchimes to dazzling spinners, bright figurines to fun and funky garden stakes. Flamboya offers something for all ages! 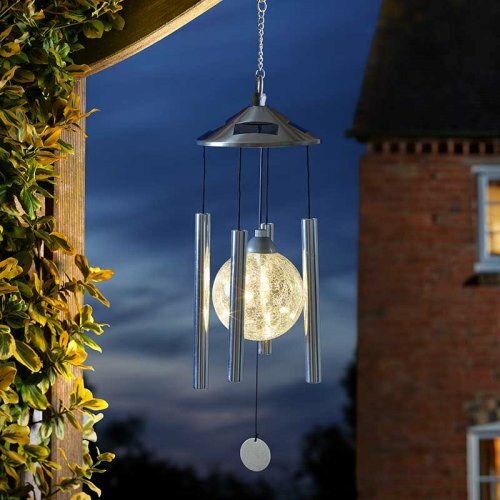 Bringing sound and vision to any garden, a comprehensive range of beautiful wind chimes, dazzling holographic metal spinners and s pinning garden mobiles continue to delight year after year. From Polkas to Bobblies to Bug Eyes, we've got it covered. 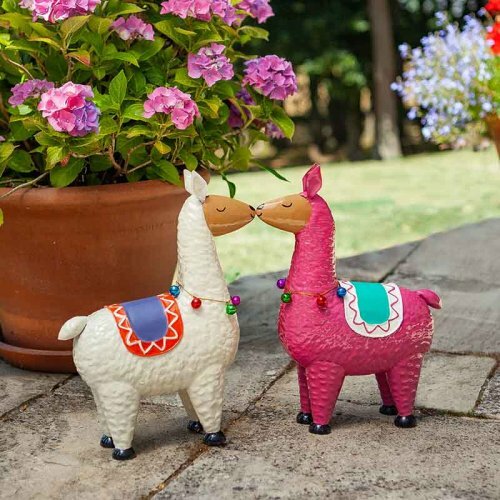 Our magnificent Menagerie of coloured metal and glass figurines will enliven any garden and patio. 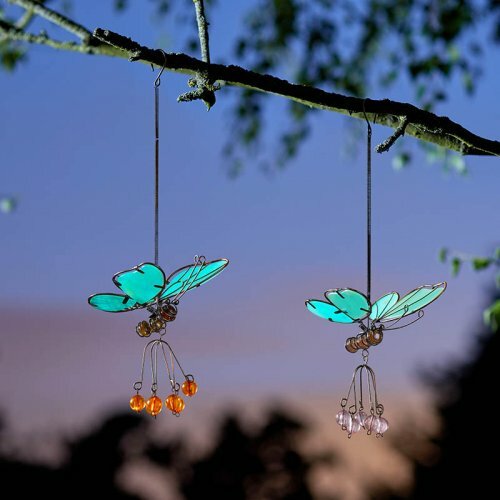 An extended range of enchanting hanging décor, magical balloons and a new collection of pretty glass chimes and suncatchers, adding a splash of colour to every garden. 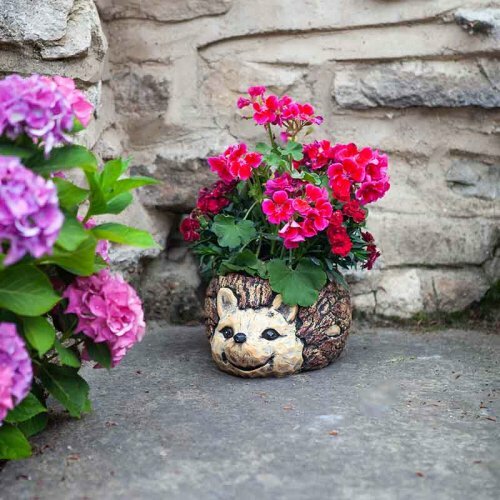 A cute collection of Woodland creatures, available as ornamental figures or novelty planters. 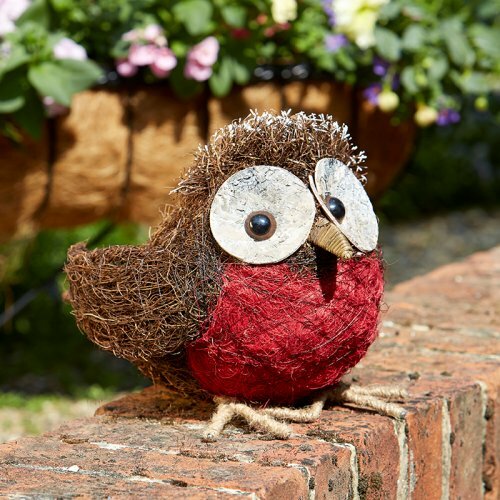 The fun-loving Rattan-Gang are now joined by a new team member as they continue to delight and amuse all ages in equal measure. 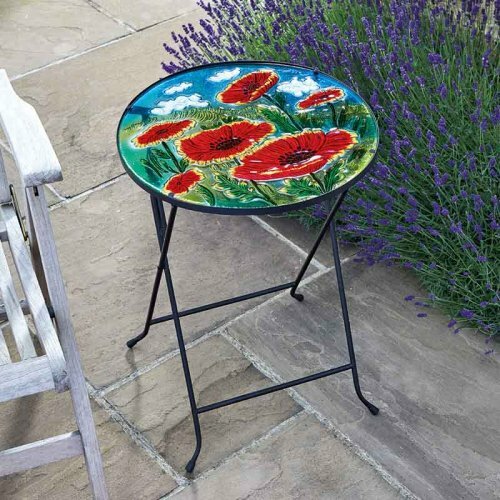 A collection of beautiful glass tables and bird baths, suitable for both indoor and outdoor use. 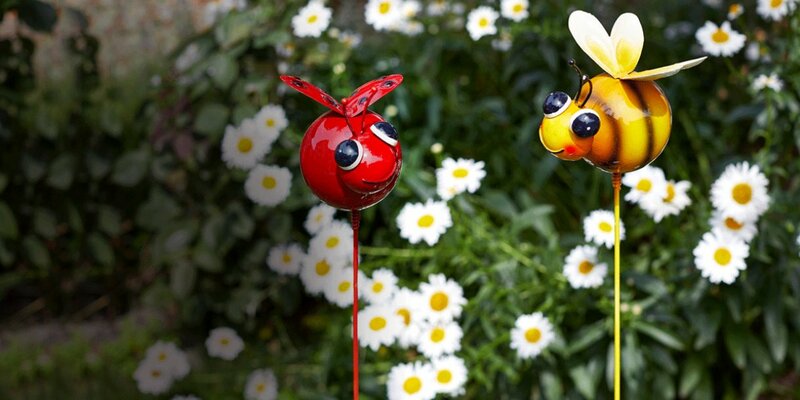 The ultimate stake out - a comprehensive range of garden stakes including bugs, insects, flowers and sea life! Perfect for pots, borders, patios and balconies.